Register NOW with MessageXchange here! Already registered? Click here to setup MessageXchange with Accentis. We’ve proudly partnered with the leading B2B integration and EDI provider, MessageXchange, as a trusted Sending Service Provider for Single Touch Payroll (STP) solution. MessageXchange is IS27001 certified and whitelisted by the ATO for PAYEVNT.0003 2018. 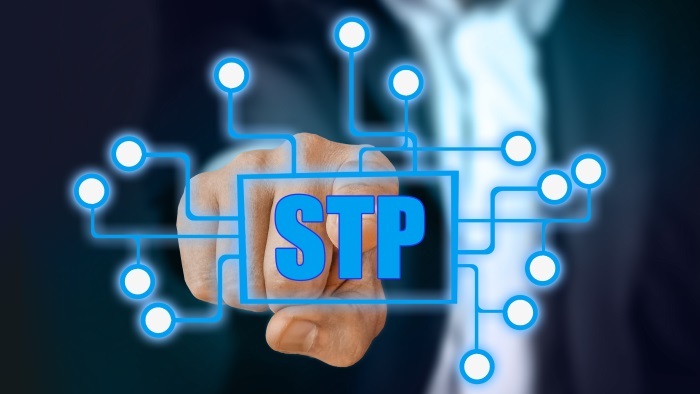 You can now easily and securely comply with the ATO’s payroll reporting requirements by using an STP Gateway through MessageXchange (API, sFTP or Upload options available). Request a quote from MessageXchange and a consultant will be in touch. Software patch installation and confirm file extract successful. Co-ordinate with MessageXchange for setup and processing first file to ATO.